The 20th century established many timeless American staples. For decades, the drive-in and corner store soda counter dominated US pop culture. However, many of these classic establishments have begun to disappear in recent years. 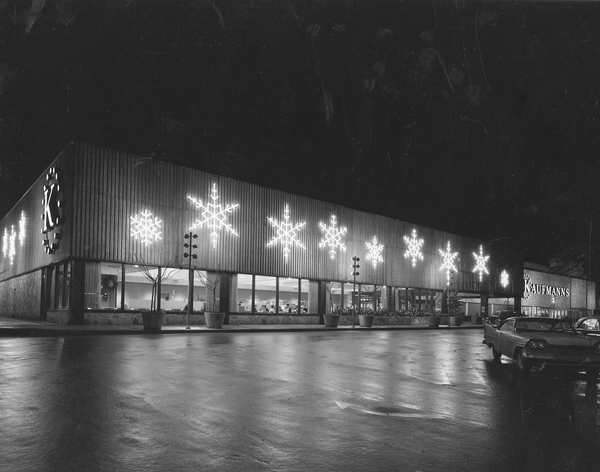 From diners to department stores, we’re counting down five fading 20th century American traditions! 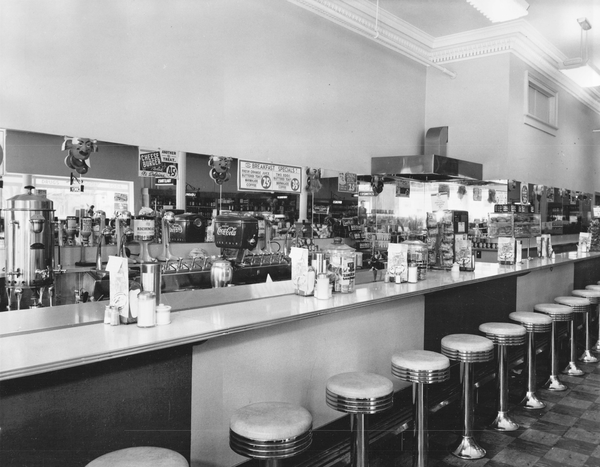 Although the modern soda fountain is a staple of fast food joints and mall food courts today, early soda fountains were much more common in your neighborhood corner store. Invented in the early 19th century, soda fountains became integral parts of service counters in drugstores across America, where “soda jerks” would serve carbonated drinks like ice cream sodas or egg creams to patrons. As soda fountains grew in popularity, they could be found in businesses ranging from pharmacies and department stores to train stations. Soon, soda fountain counters became communal spaces, where many would gather during lunch to socialize with their friends amid the workday. By the 1940s and 50s, the popularity of soda fountains had inspired many business owners to expand their bars into full lunch counters, serving light meals alongside classic soda drinks. However, the introduction of full self-service drugstores by Walgreens pharmacies began to spell the beginning of the end for many soda counters. By shifting the focus of stores towards a high product turnover and self-service, floor and shelf space for products came at a high premium. As a result, lunch counters and soda fountains were gradually removed from stores, and faded from popular culture. Today, drugstore soda counters can be found in novelty pharmacies, but have virtually disappeared from major chain pharmacies. Even though department stores are far from extinction in the US, they have been on a general decline since their height during in the early-to-mid 1900s. The first department stores were started in Britain during the late 18th century, but did not become popular in Britain or the Americas until the late 1800s, nearly a century later. However, once the stores began to gain traction, they quickly revolutionized the middle-class American shopping experience. In particular, women shoppers found that they could frequent department stores by themselves without risking their reputation as they might have done in days past, opening major doors for retailers and consumers alike. Department stores were soon full of ready-made products for female shoppers: rather than buying bolts of fabric to have turned into clothing by a dressmaker, women could buy a ready-made dress, feeding the growing desire for immediate gratification while shopping. Department stores continued to build their popularity within American society throughout the early 1900s, and products from stores like Neiman Marcus, Nordstrom, and Lord & Taylor became symbols of the financial achievements of many middle-class families. With the rise of e-commerce in the 21st century, however, traditional department stores have begun to suffer from the effects of online shopping and changing consumer trends. It’s currently predicted that up to one-fifth of American department stores will close by 2023. The successor of vaudeville, variety shows dominated American television from the 1940s to 1980s. 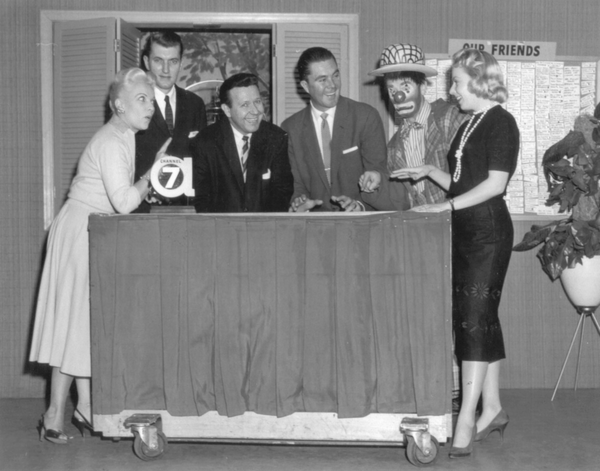 A compilation of several types of acts including musical performances, juggling, sketch comedy, and magic, many variety shows were created throughout the 1950s and 60s to appeal to rural and older populations. Some of these, like The Ed Sullivan Show, became major network television shows for over two decades. However, by the 1970s, several TV networks had begun what was called the “rural purge,” where shows that appealed to these rural and older demographics were cancelled to make room for shows that might appeal to younger and urban viewers. As a result, many traditional variety shows were cancelled in favor of new shows from younger music artists. Shows like The Sonny & Cher Comedy Hour focused primarily on comedy and musical acts, and several singers tried their own hand at variety shows, including Julie Andrews, Dolly Parton, and The Jacksons. By the 1980s, audience ratings for variety shows had plummeted, in part due to the proliferation of shows that had ruled over TV time slots for decades. Since the 1980s, many networks have avoided airing variety shows. The genre has had a large influence over late-night television, however, where many late-night talk shows still follow the format of a traditional reality show. In addition, shows like NBC’s Saturday Night Live (which first premiered in 1975) have continued to reinvent themselves to find success in the modern era. For many children of the 1950s and 60s, a trip to the drive-in was considered a treat to look forward to. Although they found their popularity during the mid-19th century, drive-in theaters were first introduced in 1932 by a young salesman in New Jersey. Richard Milton Hollingshead, Jr. had been working for his father’s company when he began experimenting with the idea of creating an outdoor movie theater. Using just a white sheet and a 1928 Kodak projector propped on the hood of his family’s car, Hollingshead hosted the first outdoor movie showing in 1932. After working out a system of elevating cars in successive rows to allow each car to see the movie screen, Hollingshead applied for a US patent, which he was issued in 1933. His first drive-in theater was opened later that year, and featured a showing of the 1932 film Wives Beware. Hollingshead charged .25 per person and .25 per car, for a maximum fee of $1. 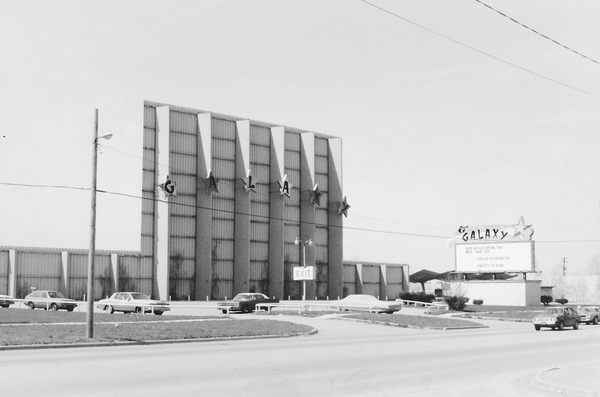 Hollingshead’s idea took off in the 50s and 60s, and by 1958 there were 4,063 drive-in theaters in the US. Many theaters offered other amenities as well, such as attendants who could perform vehicle checks, or trays which clipped on to the side of cars for food. By the 1970s, however, the drive-in fad had already begun to fade: home movies and video were and are a fearsome competitor for drive-in’s, and has resulted in many theaters showing primarily exploitation films that attempt to appeal to current trends. This move has not helped the theaters in the modern era, however. As of 2018, only about 330 drive-ins exist nationwide, with more forecasted to close in the coming decade. When Walter Scott began selling sandwiches, coffee, and eggs to customers from a horse-drawn wagon in the 1850s, few could predict that his small business venture would grow into a traditional American institution. However, the 17 year old’s idea for a lunch cart soon took off, and by the late 1800s elaborate lunch carts and night lunch carts known as “Nite Owls” were common across New England. Around this time, horse-drawn streetcars began to become obsolete, in favor of electrically-powered cars. These streetcars were quickly scooped up by would-be restaurant owners at low costs, and converted into food carts. Operating on small budgets, the carts were often not well-maintained, and quickly gained a reputation as “greasy spoons” for their lack of cleanliness. Mobile food carts remained prevalent until 1913, when Jerry Mahoney established the first stationary diner. Soon, stationary diners became a staple of American towns and cities, serving locals and travelers alike. However, by the 1960s, traditional diners had begun to decline – the advent of fast food and restaurant chains became the restaurant of choice, as an increasing number of potential customers chose the convenience and predictability of chains over the unfamiliar greasy spoon. 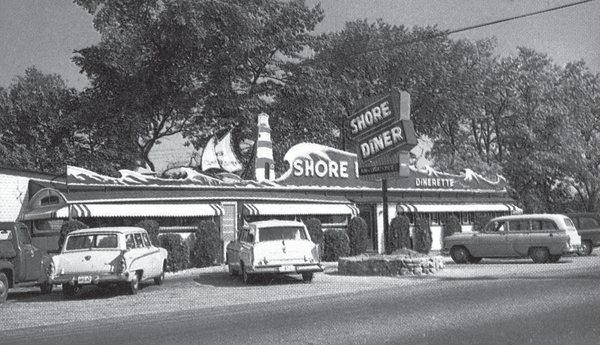 By the end of the 1960s, there were only 5,000 diners in operation nationwide. This was a sharp decline from the 1910s, when Jerry Mahoney owned 6,000 diners alone. Today, while diners are still prevalent in a number of American cities, they continue to struggle against the expansion of restaurant chains and fast-food competitions. Did you ever visit a drive-in, or have a favorite variety show? Let us know in the comments! Hungry for more? Learn about other classic American institutions from the book suggestions below.